In 2018, the following works were carried out in USTTL and Small Satellite Ground Station. 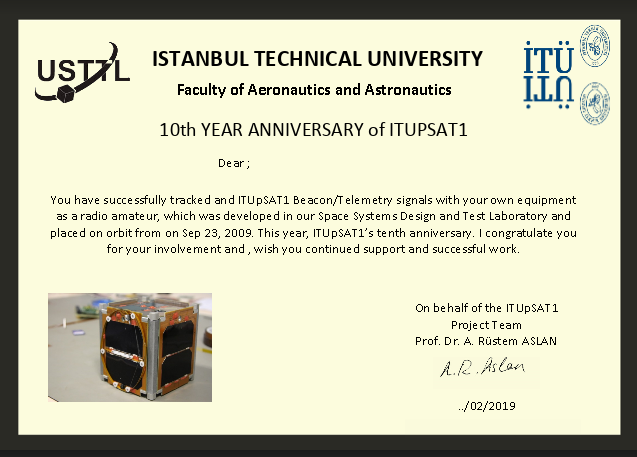 İTÜpSAT1 successfully tracked radio amateurs continued to receive a certificate of appreciation. BEEAGLESAT and HAVELSAT satellites were followed up. In cooperation with ASELSAN, cube satellite development and testing activities were continued within the scope of ASELSAT Project. Satellite response wheel development work was carried out, with ATILIM University. In cooperation with Japan, UBAKUSAT satellite was completed, it was orbitted from ISS and collected data. ITU USTTL Ground Station in cooperation with Japan Infostellar is using for satellite tracking. TURKSAT 6A development systems thermal vacuum tests were completed for C Tech Information Technologies Company. 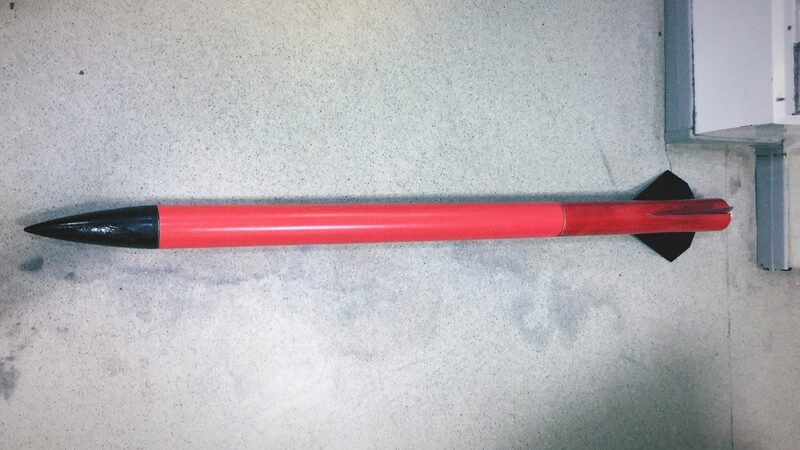 USTTL Rocket was designed, produced and tried. Model satellite and CubeSat educaiton and development studies were started with International institution. Tunusian and TUBITAK bilateral coopeariton project was completed. Report is being prepared. STM firm Lagari and Automatic Identification System satellites were provided with design support. Information and subject evaluation support was given for international competitions on Space in which they will attend secondary education institutions. Many institutions have received degrees. Many seminars were held both at home and abroad on space and satellites. Public information was provided in the printed and visual media about space issues. Graduation and master thesis studies were conducted. In the rapid prototype machine, experimental components for cube satellite projects were produced. Papers prepared at international scientific meetings are presented.